On June 18, 2010 Deutsche Telekom AG effectively delisted from the New York Stock Exchange (NYSE). 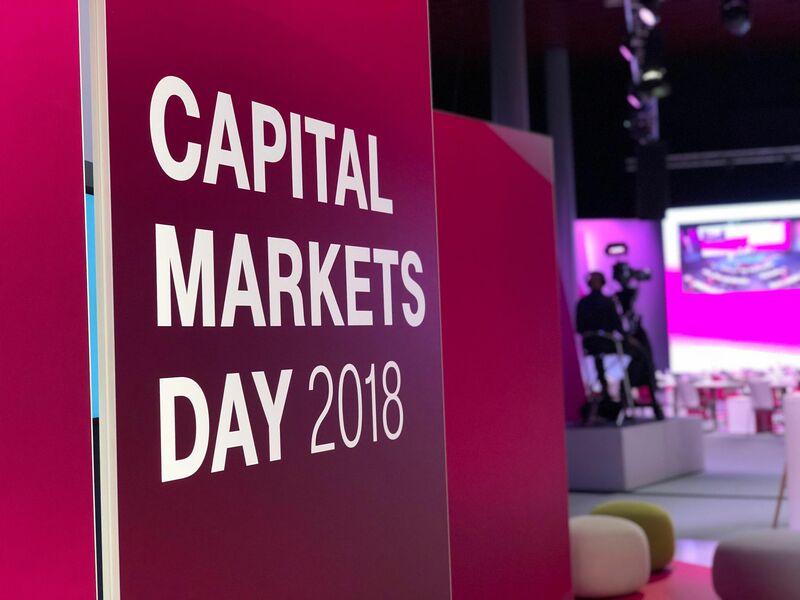 Since June 21, 2010 Deutsche Telekom AG is trading its American Depositary Shares (ADRs) on the OTC market’s highest tier, OTCQX International Premier (ticker symbol: "DTEGY"). OTCQX is a financial information and technology services company that operates the leading electronic quotation and trading system in the U.S. OTC securities market. For further information on OTCQX, please check www.otcqx.com. The ratio between the American Depositary Receipts (ADRs) and the underlying ordinary shares is 1:1, i.e. one Deutsche Telekom AG ADR represents oneDeutsche Telekom AG ordinary share. 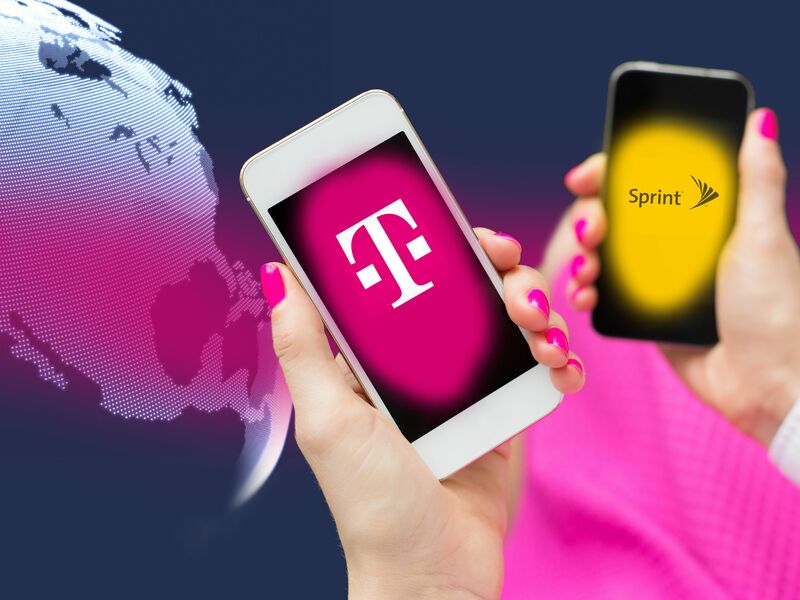 Deutsche Telekom maintains an American Depositary Receipt program on a Level I basis, which allows investors to hold their securities in the form of ADRs. As an ADR holder on the record date, you will have the right to vote the equivalent number of underlying shares as represented by your ADR holdings. ADR holders receive the dividend payment in U.S. dollars. Investors can find current financial disclosure and Real-Time Level II quotes for the company on www.otcqx.com. Deutsche Bank acts as Depositary for Deutsche Telekom’s ADR program and serves as Deutsche Telekom’s Principal American Liaison ("PAL") on OTCQX, responsible for providing guidance on listing requirements.